Lavandula (common name Lavender) is a genus plant in the Lamiaceae family. It is found in southern Europe, northern and eastern Africa, the Mediterranean, southwest Asia and southeast India. Lavender has antiseptic, antibacterial, antifungal, anti-inflammatory, anti-convulsive, and anti-depressant properties. Lavender is a natural ingredient with a lot of benefits for many problems, including stress, anxiety, colds, depression, digestion, exhaustion, flatulence, gallbladder problems, hair loss, headaches and migraines, insomnia, intestinal gas, irritability, joint pain, liver problems, loss of appetite, nausea, nervousness, toothaches and upset stomach. 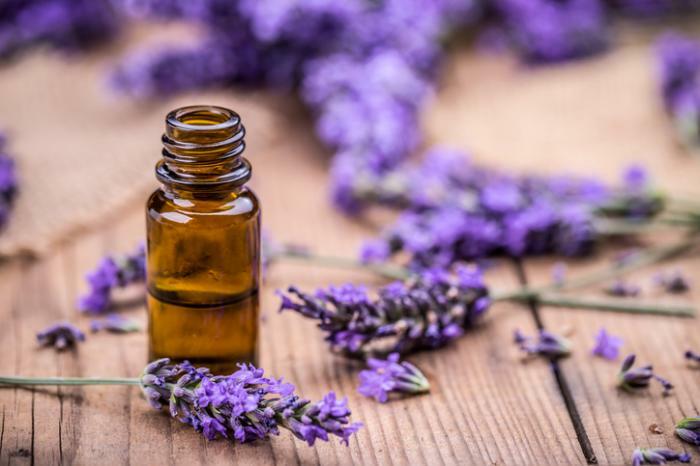 Inhalations of lavender essential oil are thought to be also good for inducing relaxation and sleep, as well as to treat insomnia and agitation related do dementia. Externally, lavender is also used to repel mosquitoes and other insects. 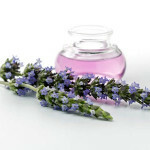 Besides, if applied directly to the skin, lavender oil can treat arthritis, athlete’s foot, blisters, bruises, canker sores, cold sores, cuts, burns, insect bites or stings, migraine (rubbed directly into the temples), muscle aches, rashes, rheumatism, scrapes, and wounds. 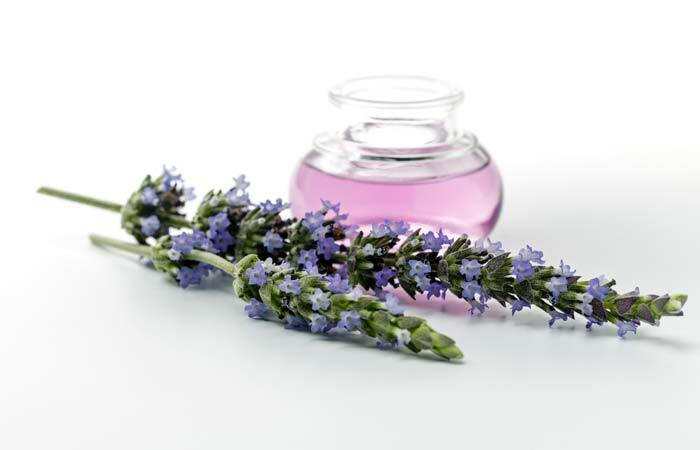 You should be careful and see your doctor before using lavender if you are pregnant or breastfeeding your child. Besides, as this medicinal herb can slow down the central nervous system, doctors advise stopping using this medicinal herb at least 2 weeks before surgery. Also, Lavender oil is toxic if taken orally, so only use its oil externally or by inhalation. 2 tablespoon olive oil/almond oil. Wet your hair with warm water and then dry it with a towel. Mix the lavender essential oil with the olive or almond oil. 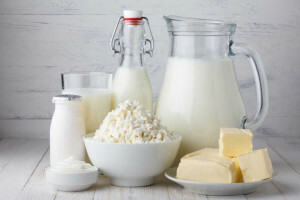 Het the solution in the microwave for some 10 seconds. Sprinkle dried culinary lavender onto your yogurt. 1 handful dried lavender or lavender oil. Put a handful of dried lavender in a vase on your bedside table. You can also use a diffuser with lavender oil. You should bear in mind that it is advisable to practice sleep-promoting habits too. Dab the oil on the affected area and wait some 15 minutes (stop if skin becomes more irritated). Apply as needed every 6-8 hours for a day. Boil the water and add the essential lavender. 1-4 drops essential lavender oil. 1 tablespoon olive oil/almond oil. Add 1-4 drops of essential lavender oil per tablespoon of base oil. Apply topically to treat skin infections and injuries (such as scrapes).